To pre-register, please fill out the registration form and print out your registration card and bring it with you to the event. By pre-registering online you will be entered into a drawing for a chance to win a $200 Gift Certificate from Issaquah's finest Griot's Garage. The Deadline to register online is June 15th at 10 p.m. 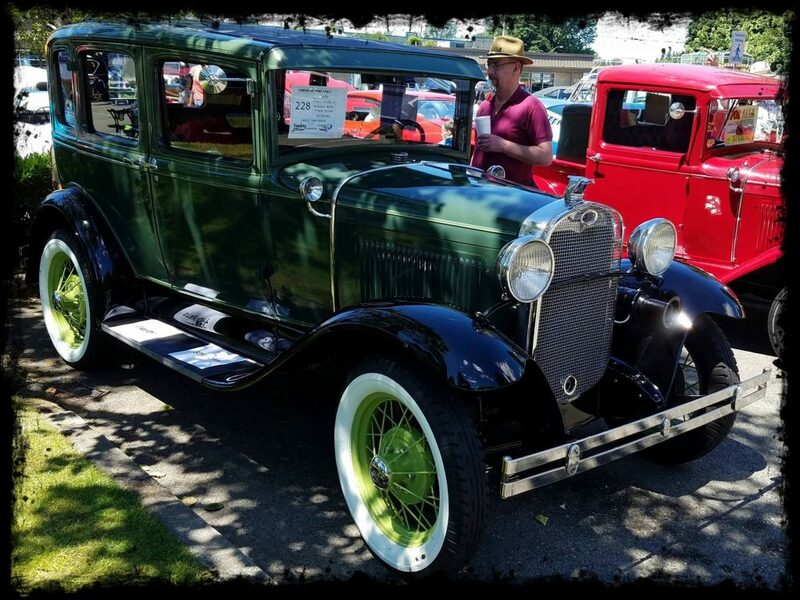 In person registration begins at 6 a.m. on Sunday, June 16th at the Historic Shell Station (232 Front Street N, Issaquah, WA). Car registration is free but a donation is highly suggested. Collect your commemorative dash plaque by making a donation as little as $20. All donations go to supporting and enhancing the annual Fenders on Front Street Car Show. We recommend these exceptional lodging establishments for overnight and out of town visitors. SpringHill Suites by Marriott Issaquah’s NEWEST hotel! Complimentary breakfast, secure covered parking & more. Hilton Garden Inn - Spacious rooms, swimming pool and spa, restaurant, complimentary parking and just minutes to Bellevue and Seattle. Holiday Inn - Complimentary parking; seasonal heated outdoor pool, full service restaurant, fitness room. Book your reservation early! Your donations are important! Every dollar helps produce this event and support community programs. Donations benefit the Downtown Issaquah Association, LEO Organization and their community efforts. Please consider registering WITH a donation (suggested $20).